If it’s swimming pool equipment service or repair you need, look no further. At Clearwater Pools we know swimming pools, spas/hot-tubs, saunas and all things related. We should. Our sales and service team have more than 30 years experience in the swimming pool industry. The staff at Clearwater Pools will guide customers through all stages of being a pool or spa owner. 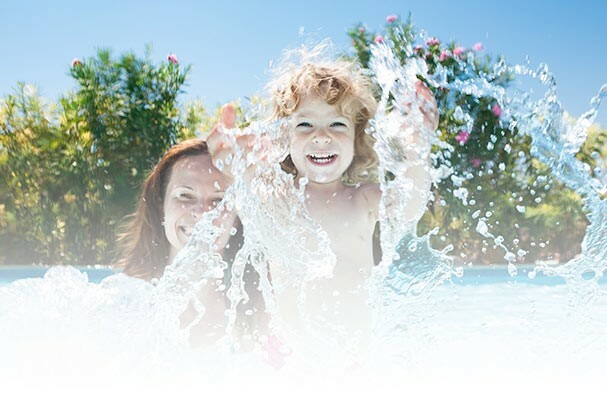 We can help you decide what’s right for you and your family, advise you on maintenance issues, find solutions to problems and make sure that you get the most enjoyment possible from your swimming pool and hot-tub/spa.